Hi everybody! I have been so remiss the past couple of months not to show off my two new releases! Blame it on summer travel, writer's conferences, family reunions, and a summer cold. Whew! Getting back on track here. 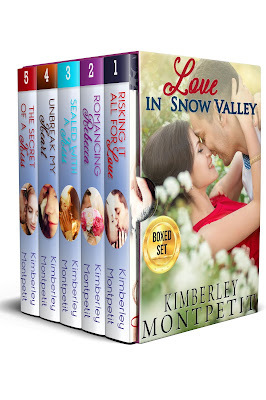 I put all 5 of my romantic Snow Valley novels into a single collection with a smashing new cover, LOVE IN SNOW VALLEY. I love how it turned out. You can get 5 books (over 700 pages!) 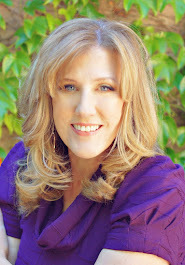 for only $9.99 or FREE if you have Kindle Unlimited Subscription. Check out a quick synopsis of each book here, or easy link to purchase! And . . . drumroll . . . 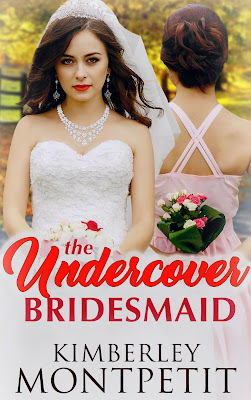 THE UNDERCOVER BRIDESMAID got a darling new cover! Click here to check it out, or purchase! $2.99 or FREE in Kindle Unlimited! I hope you've been having a wonderful summer! Post in the comments on where you've been and what you've been doing. I'd love to hear.